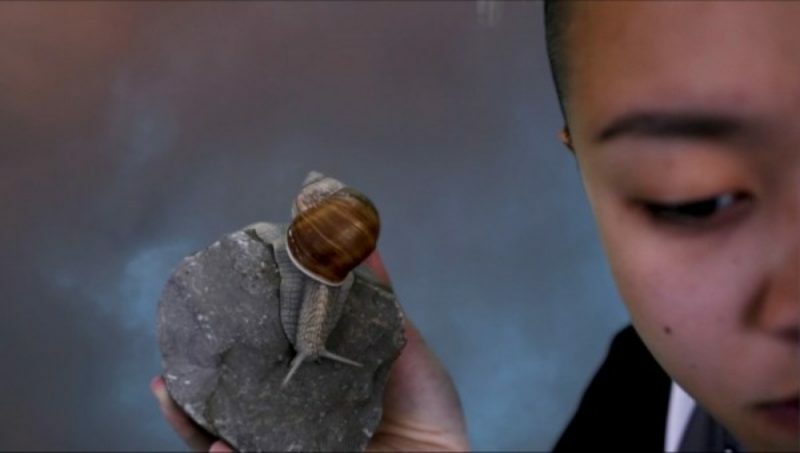 ​If you've ever dreamed of becoming a stop-motion master, now's your chance. Calling all stop-motion animation fans! Have you ever wanted to make your own short film? There's no time like the present! TWO of our Partners are offering opportunities in this field just for teens. 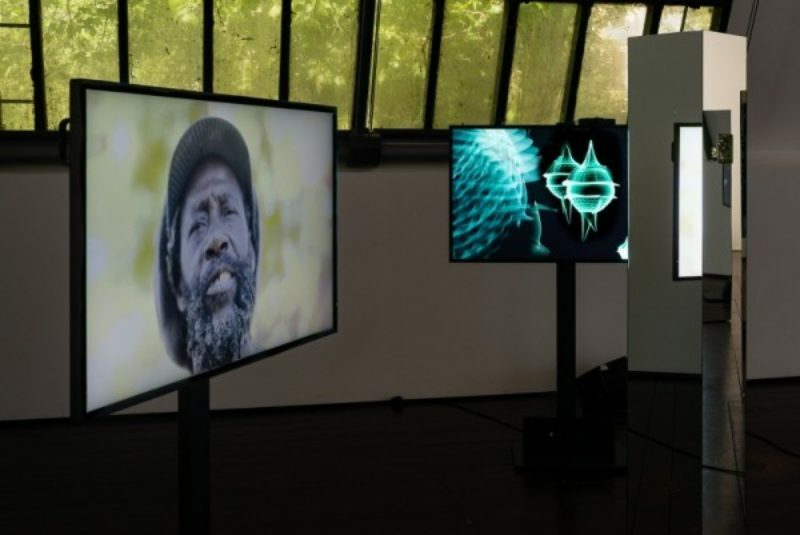 Review of Lore Re-imagined at the Wing Luke Museum. 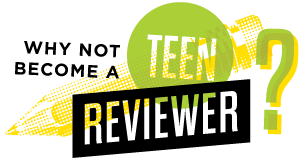 Written by TeenTix Press Corps Newsroom Writer Eleanor Chang-Stucki, and edited by Teen Editorial Staff Member Hannah Schoettmer! Review of Edgar Arceneaux: Library of Black Lies at the Henry Art Gallery. Written by TeenTix Press Corps Newsroom Writer Sofia Gerrard, and edited by Teen Editorial Staff Member Lily Williamson! Sitting in an empty corner of The Henry Art Gallery is a small shack made from wooden slats no more than an inch thick. There are slivers of space between each board, and, despite the gallery's tall ceilings, the shack is hardly more than six feet tall. It seems almost like a relic of history, maybe the crowded house of a family on the frontier, or a shed containing hidden fugitives, but certainly not the exterior of "Library of Black Lies," one of the most thought provoking and unique pieces of modern art created by artist Edgar Arceneaux. As you step inside the shack, you are greeted by a partially obscured mirror reflecting back an image of yourself. 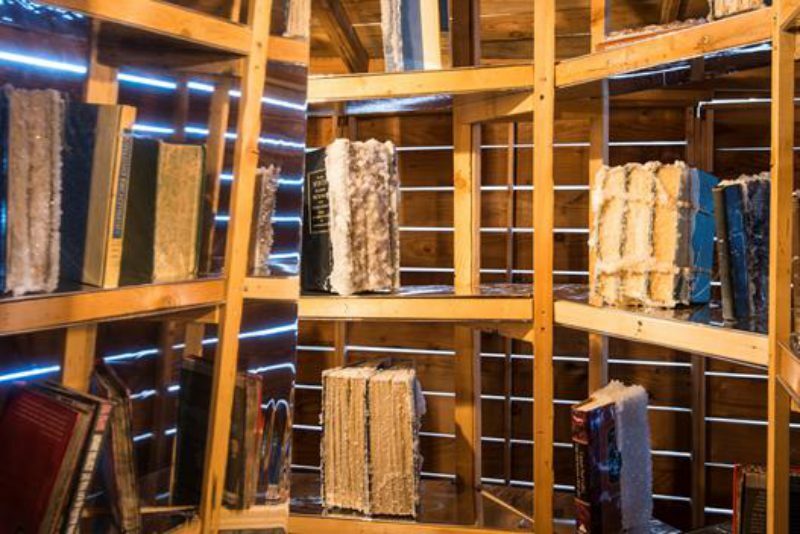 Shelves with books—some old, some wrapped in black tarps and tied together with string—create a labyrinth, one that is purposefully disorienting, but guides you to the center. As I walked through this labyrinth, the shack seemed to become larger, and my reflection peeked back at me, wondering where I would turn and where my path would lead. As I finally approached the center of the shack (shortcuts through the circuitous route are impossible), the books on display were no longer covered with drab tarps—instead, they sparkled, a warm yellow light glinting off the sugar crystals erupting from the pages. Review of “Polaroids: Personal, Private, Painterly" Photographs from the Collection of Robert E. Jackson at Bellevue Arts Museum. Written by TeenTix Press Corps Newsroom Writer Soren Kopp, and edited by Teen Editorial Staff Member Lily Williamson! Human beings are constantly categorizing. “Polaroids: Personal, Private, Painterly" Photographs from the Collection of Robert E. Jackson, showcases a variety of Polaroids separated into the aforementioned categories. 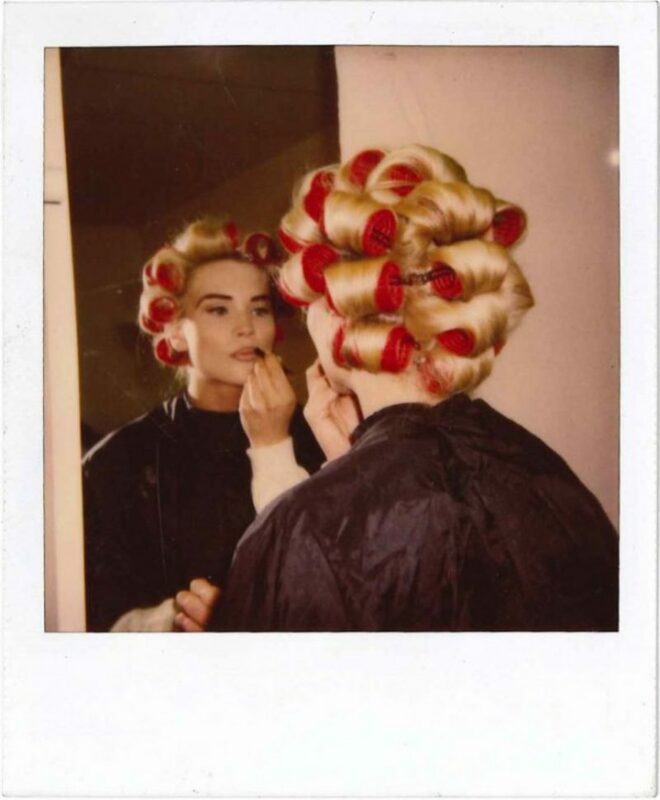 Out of the 13,000 photos in his collection, about 300 are Polaroids, 150 of which were selected and curated by Jackson in conjunction with Ben Heywood, chief curator at the Bellevue Arts Museum. “Personal” refers to portraits. These images capture individuals, and the essence of who they are—the focus is on the photo’s subject rather than their actions or environment. There are certain parallels to be drawn between these portraits and selfies in our age of instant, digital cameras—they serve the same purpose. The importance doesn’t rest in what’s happening in the photo, but in the subject. However, when one thinks about photos as documents of history, even if they’re not depicting a well-known historical event, one can think about not just what’s going on inside the photo, but what’s going on in the world around that photo. Compiling photos from similar time periods can help you piece together foreign places. Social and political movements can cause people to make similar art and take similar photographs—the shared experiences of a group can influence a whole generation and their ways of thinking. Textbooks can easily miss out on depicting the way history has impacted individuals, but experiencing history through a lens makes the intangible, tangible, and the inaccessible, accessible. Conversely, capturing individuals in the context of different societies shows the universally human responses to situations, despite the circumstances. Two pieces framed together in this section portray two couples: one from the early 2000’s of a young pair posing by a fountain with flowers, and the other of a middle-aged couple posing on the beach, superimposed above the ocean. Although the individuals are from different worlds with different historical settings, they both display the same human response to being in love: a desire to capture their bond as couples. Written by TeenTix Press Corps Newsroom Writer Lark Keteyian, and edited by Teen Editorial Staff Member Anya Shukla! Jimi Hendrix is a Seattle icon. Or so I'm told. Before going to see Bold as Love: Jimi Hendrix at Home at the Northwest African American Museum, I had never really gotten around to listening to his music. I'm also terrible at museums; I expect them to be stagnant and awkwardly informational. So the combination of a museum with a Seattle superstar I knew next to nothing about was mildly terrifying. 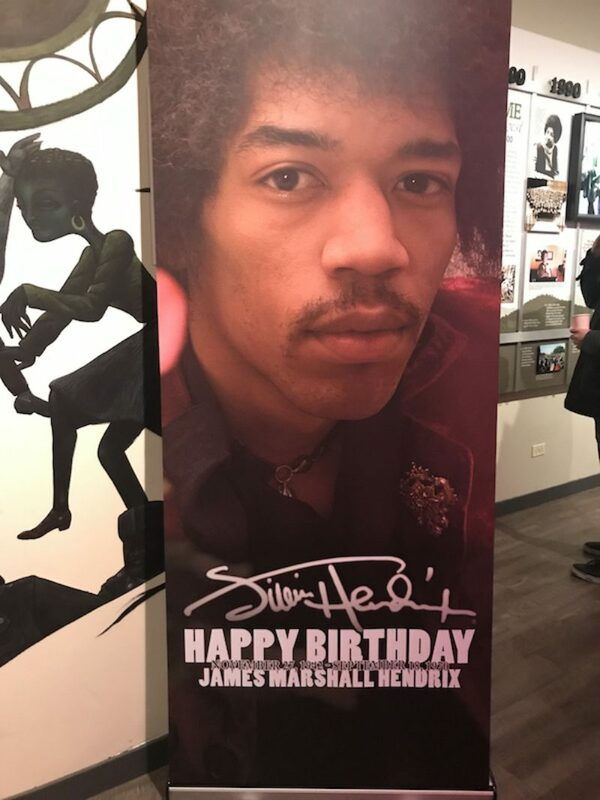 I slunk into the exhibit with my head down, afraid all the fans would see the Hendrix-ignorance in my eyes, and prepared to be bombarded with trying-too-hard inspirational quotes. The exhibit, guest curated by Jackie Peterson, is set up like a timeline, snaking chronologically around the edges of the room. Photographs and glass-encased objects—postcards, the sofa Hendrix slept on while home from tour, his grandmother's hats—drew me in with their quiet connection to this icon. I ended up learning about Hendrix's history almost accidentally: from Seattle, where he was born and spent his childhood, drawing comics and pretending to play guitar on a broom, to mid-60s London, where he almost immediately became a guitar star. Review of “Between Bodies” at Henry Art Gallery. Written by Eleanor C, during TeenTix’s arts criticism training workshop, the Fall 2018 Press Corps Intensive. Art has one true purpose, to evoke feeling, to cause a reaction within someone. The enigmatic art exhibit entitled "Between Bodies" conjures up complex, even contradictory, responses. At times the immersive installations made me feel as if I was both in our recognizable world and beyond it, leading me to reconsider ideas about representation, humanity, and the environment. Review of "Between Bodies" at Henry Art Gallery. Written by Ali R, during TeenTix’s arts criticism training workshop, the Fall 2018 Press Corps Intensive. Imagine you’re standing in a dark room with mirrors scattered across it. TV screens hang from the walls and bubbles come across them every couple seconds. On one screen, a fisherman talks about his tradition of fishing. It’s very trippy, like you could be in "The Matrix." This mind-numbing experience is a work of art, “Glistening Troubles” by Susanne M. Winterling, just one part of the exhibition “Between Bodies” at the Henry Art Gallery. The entirety of the exhibit felt like this. It didn’t seem to fit with other art exhibits. It stood out for its differences, mostly because of its tackling of environmental, social, economic and political issues from a perspective we don’t always see get a voice. Many of the artists use their experiences as members of LGBTQ communities to present these global issues in alternative ways, ways that promote collaboration and unity. It left the viewer thinking long after seeing it, trying to figure it out. Join us at Seattle Art Fair this weekend! ​The PNW's most impressive gallery showcase is back! One of our favorite events of the year is THIS WEEKEND--join us for Seattle Art Fair from August 2 - 5. Stop by and enjoy more than 100 local, national and international galleries alongside the vibrant arts community of the Pacific Northwest! We're stoked to offer our teen members exclusive access to $5 TeenTix tickets per day, in addition to a 20% discount on all ticket types for adults. Click here to purchase tickets online, or use your TeenTix Pass at the door! 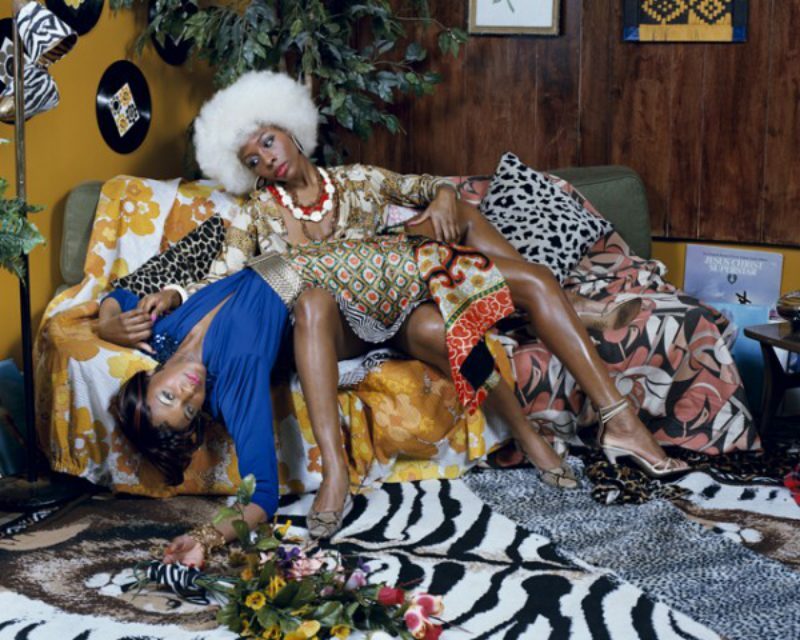 ​Review of MUSE: Mickalene Thomas Photographs at Henry Art Gallery, written by TeenTix Press Corps Member Lily W.! Mickalene Thomas’s most recent exhibition, MUSE: Mickalene Thomas Photographs at the Henry Museum and tête-à-tête is a reminder of the importance of community in the process of creating and experiencing art. The collection features Thomas’s photography and film—both lesser known aspects of her artistic repertoire, but ones that deserve just as much appreciation as the imposing rhinestone-studded paintings she’s best known for. The exhibit, based on a book of the same title released in 2015, is embellished with a tête-à-tête of works curated by Thomas of artists she knows and takes inspiration from, including the work of Derrick Adams, John Edmonds, and Carrie Mae Weems among others. Derrick Adams. Crossroads. 2012. Courtesy of the artist. ​Review of Figuring History at Seattle Art Museum. Written by TeenTix Press Corps Member Will S! I’m skeptical about art exhibits, I enjoy them enough, but find trouble in writing reviews for them. The art of painting has never been a breathtaking experience for me, in creating or viewing, and so when visiting paintings I find that my perspectives can be more negative and unappealing than most. But with "Figuring History," I was surprised—it felt new and different. The exhibit features three different artists, who all portray black America and forgotten black figures. ​Review of Figuring History at Seattle Art Museum. Written by TeenTix Press Corps Member Lily W! “Figuring History,” - a powerful new exhibition at the Seattle Art Museum- insists on representation for the underrepresented. “Figuring History” features the cross-generational work of three artists—Robert Colescott, Kerry James Marshall, and Mickalene Thomas—whose paintings highlight the ways in which people of color have been traditionally left out of art and history. This exhibition changes the subject of the rich history of painting, and tells the stories of people of color from their own perspectives. 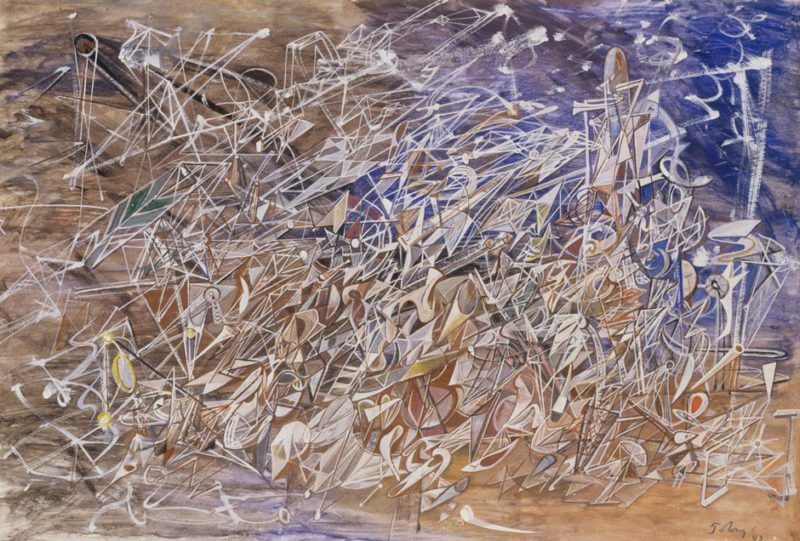 This, combined with the exuberance of each artist’s work, makes this exhibition a must-see. 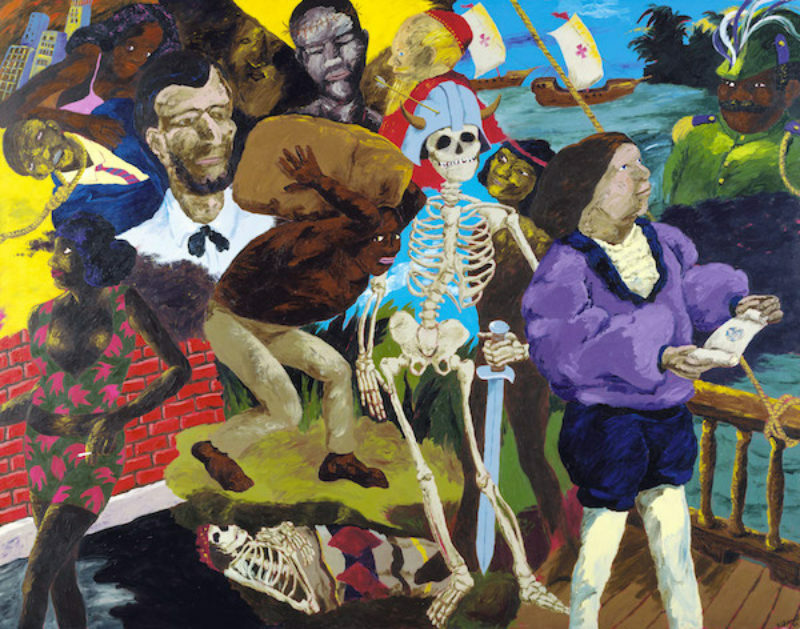 The exhibit begins with the paintings of Robert Colescott (1925-2009), who invokes a dream-like quality through warped figures that meld into each other in large mural-like paintings where you don’t quite know where to look. His work highlights people of color in history who many have never heard of, often juxtaposing these little known but important figures with less noble caricatures of black people. One of the first paintings in the exhibition, “Knowledge of the Past is the Key to the Future: Matthew Henson and the Quest for the North Pole,” depicts Matthew Henson, a black man who played a major role in the first team of explorers who reached the North Pole in 1906. This painting, and others in the series, highlight the lack of knowledge about the vital role people of color have played in history, and points out how detrimental that is to today's youth of color who don’t see themselves represented positively in history or popular culture. Your art could be featured! Apply now to see or perform your art in the all-teen-curated Teen Arts & Opportunity Fair! 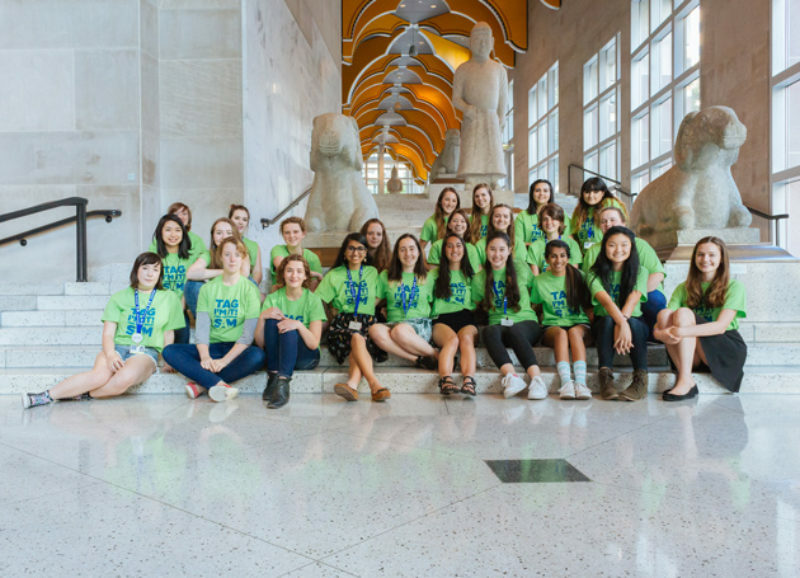 One of our favorite things about The New Guard: Teen Arts Leadership Society is that it opens doors for teens to create and curate the art they want to see in the world. In true youth arts leadership fashion, New Guard members Abbey S. and Esme D. are piloting a brand new annual program: the Teen Arts & Opportunity Fair, happening May 6th at Washington Hall! From Abbey: "This is an event where teens can come with their friends and families to check out the different arts opportunities that our city offers through TeenTix & our partners. We are calling this an ‘Opportunity Fair’ and not a ‘Career Fair’ to promote exploration of the many various opportunities to engage in as a teenager in our community." Get all the deets on The New Guard's trip to the Wing Luke Museum! One of our favorite things about The New Guard is that teens get opportunities throughout the year to take trips to TeenTix’s Partner Organizations! A few months ago, The New Guard used their time to take a formal outing to the Wing Luke Museum. Not only did they get to enjoy a personal tour of the museum and learn about its history in in Seattle’s lively International District, but New Guardians also had a couple hours to spend with the art, and followed up the whole experience with dim sum at a local restaurant! And, since they were closeby, the group took a jaunt to Seattle Art Museum’s Teen Night Out—overall, a fantastic night of fun, friends, and food. ​Apply by June 10 for this intensive leadership program at SAM! Are you interested in leadership? Are you highly opinionated? Want to learn about yourself and the world through art? YOU can help make SAM fun and engaging for teens when you join Teen Arts Group (TAG)! 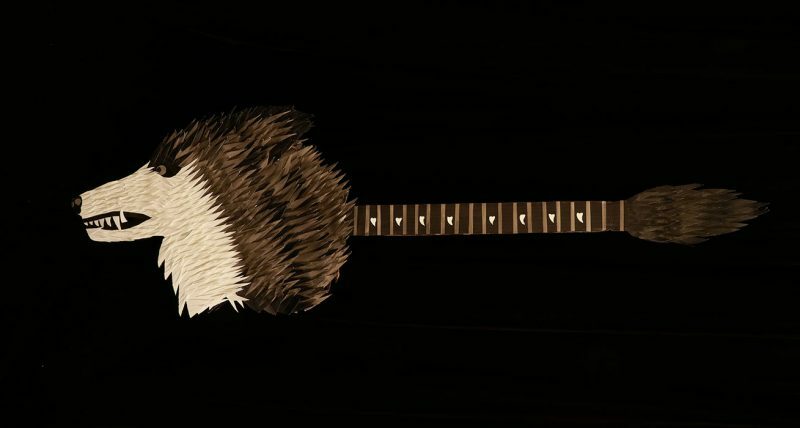 ​Imagine having your work displayed in an art museum--now make it a reality! Bellevue Arts Museum and the Teen Arts Council are pleased to present an exhibition showcasing young artists in the Puget Sound area. Local artists under the age of 20 may apply to have their artwork featured in the 20 Under 20 Exhibition, which will be on view in BAM's Community Education Gallery from June 3 to October 9. 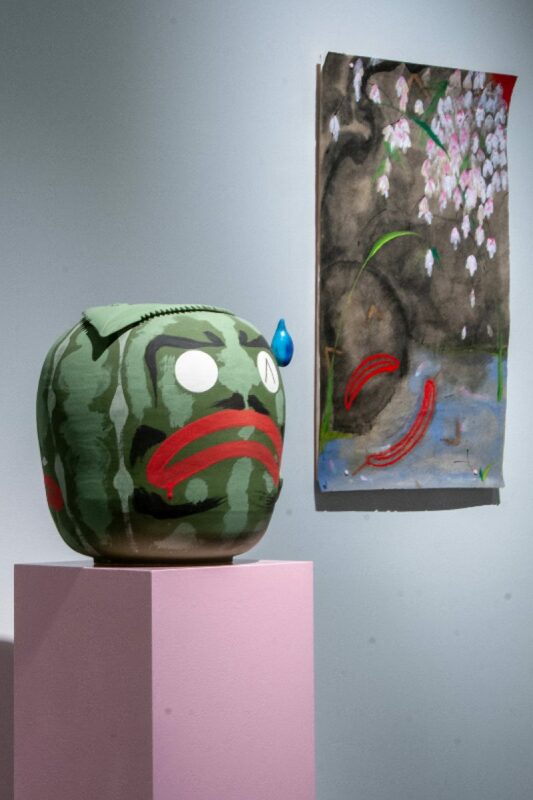 This exhibition is designed to feature youth ages 13 – 19 as emerging artists, and is juried by the Teen Arts Council in collaboration with Bellevue Arts Museum curators. This exhibition is an exciting opportunity to display work in a public and professional space, and will showcase a range of artistic media highlighting some of the best talent of the next generation of artists and craftspeople. ​A review of Intimate Impressionism from the National Gallery of Art at Seattle Art Museum by Harper M.
The exhibit Intimate Impressionism from the National Gallery of Art at the Seattle Art Museum features artists many have heard of, but not always the style or subject we’re used to. The 71-piece collection from the National Gallery of Art, most of which were donated by siblings Ailsa and Paul Mellon, is comprised of works that were meant to be shown indoors, in domestic spaces. Most of these paintings were done in the 1860s and 70s, but were never shown in salons. Many were meant as gifts from the painter to a friend or fellow Impressionist, so the exact date they were made is unclear. All the Impressionists you’ve heard of are in the show: Manet, Renoir, Monet, Boudin, Cézanne, Bonnard, with a few Post-Impressionists like Gauguin and Van Gogh thrown in for good measure. Being a huge fan of Impressionism, I loved all of the paintings, but three stood out. 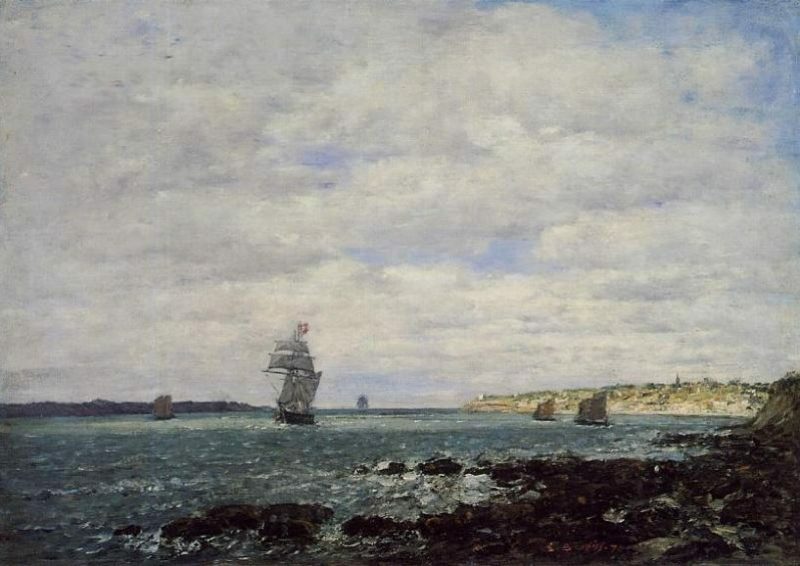 The first I noticed was Eugene Boudin’s “Coast of Brittany”. Made in 1870, most likely in France, the oil-on-canvas painting drew my attention because of the lighting. It is dark on the foreground over the water with moody clouds, but the light drastically changes toward the center of the painting, which portrays the far-off coast. The town on the hillside is beautiful, with not more than two or three brushstrokes making up each house, but it is still obvious that is a quaint little French-countryside town. The next piece that I fell in love with was a little country scene by Alfred Sisley, called, plainly, “Meadow”. The scene depicts workers bending over, picking a nondescript grain, with other beautifully checkered fields behind them. I was drawn to this painting because it is so bright and cheery. I was also impressed with how the viewer can tell what the workers were doing, even though they are very simply done. The clouds are fluffy cotton balls on a sky of bright blue. "Meadow" by Alfred Sisley. Photo by Harper M.
A fully immersive experience is rare when it comes to art. More often viewers are separated by glass and velvet ropes. When one gets the opportunity to leave a trace, it invokes a visceral response. With the common S E N S E, Ann Hamilton asks viewers to go beyond viewing and achieves a highly intimate relationship between the work and the viewer. Artist Ann Hamilton has been given the unusual chance to take over the entire Henry Art Gallery. The exhibition is site-specific, created for the space using the resources the gallery and surrounding area could offer. The resulting work weaves old and new, buoyed by her collaboration with the nearby Burke Museum. 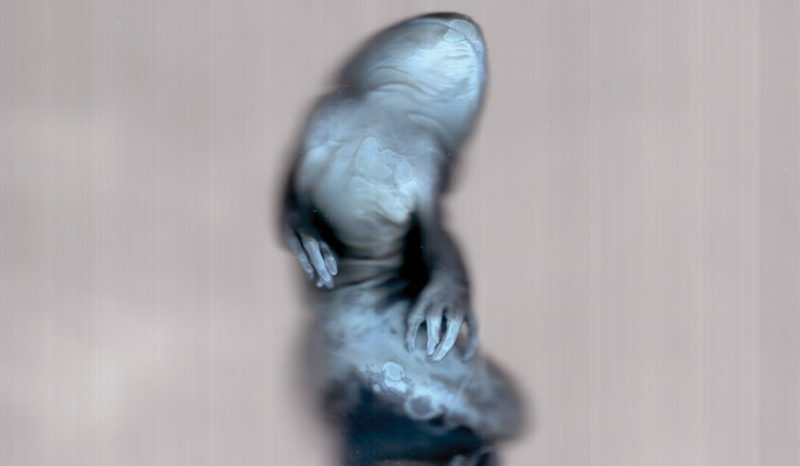 The scans of dead animals from their collections have an intensely eerie quality. The garments made of animal skin and fur, laid out reverently, are practically funereal. In the brightest room downstairs, where skylights have been opened for the first time since 2001, machines approximate animal-like flapping or calls. At times it feels like a mausoleum, at others a place of worship. The choral singers wandering through add to this ambience, as do the readers sitting here and there, transcribing from a book while muttering the words to themselves. It’s odd – but also oddly calming. There are so many layers to the common S E N S E, at first it may appear impenetrable, the pieces disparate or disconnected. Allow a little time though, wander through the successive rooms, and it will give up its secrets. The lighting lends it a dream-like, surreal atmosphere. What seems random or odd at first slowly becomes clear the more you explore. Hamilton facilitates a process of finding and discovery. Though everyone starts with the same “conditions,” as she put it, each visitor excavates individually. Different senses jump out in each room; touch, sight, sound. The signs of compression and human wear on a coat. The air vents gently disturbing stacks of paper on the walls. The act of drawing aside a curtain to view an artifact. To walk through the gallery is to meditate on your own mortality and the effect of humans on their environments. As the viewer moves through the exhibition, connections reveal themselves naturally. Papers line the walls in stacks, and you are invited to read these photos and snippets of text, taking ones you connect with. By the end of the visit, you have curated your experience. In doing so though, the visitor takes away from the exhibition in a tangible way: The photos on the wall of three of the rooms will never be replaced, and the texts will ebb away to be replaced by new ones. Knowing this, there is an urge to tread lightly, to consider carefully what matters enough to take. Be prepared: the common S E N S E requires a certain level of commitment that most exhibitions do not ask of us. For some, this might feel overwhelming. The choice to participate in the exhibition is not so much a choice as a prerequisite if you want to fully engage with it. Ultimately, what makes the common S E N S E stunning is how it drives the viewer to self-examination. What you find depends on you. Unsurprisingly, the Seattle Art Museum does not fail to impress with their current Modernism in the Pacific Northwest exhibition. Even with no knowledge of the title and just a few minutes in the gallery, anyone would know that this is artwork from the Pacific Northwest. There is a miraculous similarity in colors, mainly featuring darker earth tones that scream Pacific Northwestern. I was actually quite surprised at the overall completeness of the color scheme, even between artists. 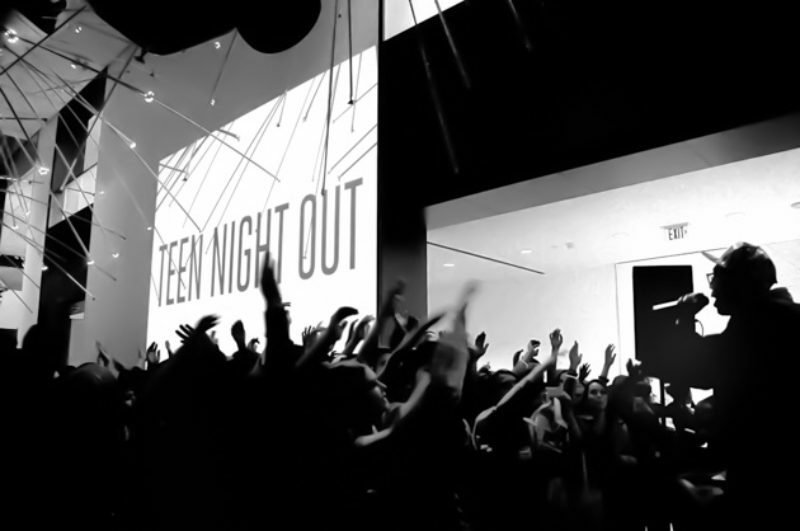 Teen Night Out is a fun, hands-on experience with the art at the Seattle Art Museum. The latest rendition, on May 2, involved a photobooth, painting, henna, a concert, a sugar bar, and a writing project. I had fun taking pictures in the #SAMSelfie booth, including one I got for my significant other, Troy that involved a chalkboard and a fuchsia feather boa chosen from a huuuuge box of props and costumes ranging from giant sunglasses to a sailor hat. I also had a blast at the Tacocat (best band name ever, in my opinion) concert, rocked out at a failure of a dance circle, looked through all the exhibits (Hardly anyone looks through them during Teen Night Out, so definitely take advantage of this. It’s a great chance to see things up close! ), laid in the Italian room, and sat and looked at one spectacular painting of a seascape for quite some time because I rarely get the chance to do that.